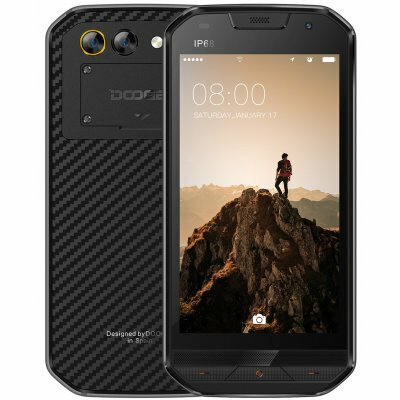 Successfully Added DOOGEE S30 5.0 Inch IP68 Waterproof Smart Phone to your Shopping Cart. 5.0 inch larger display, slimmer bezel, will definitely deliver the most immersive visual experience. Large 16GB of Rom and 2GB RAM, which brings better multitasking performance. 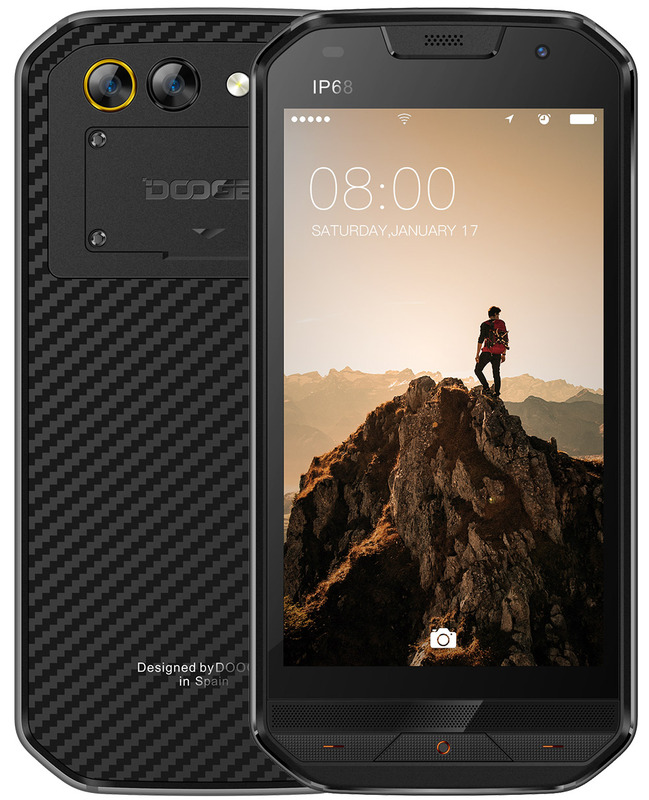 IP68 waterproof design, allow you shoot pictures in the desert, forest and even underwater. Fashion simple design, giving you a charming look.